A mind-blowing Zoanthid Garden from Joshporksandwich Zoas. 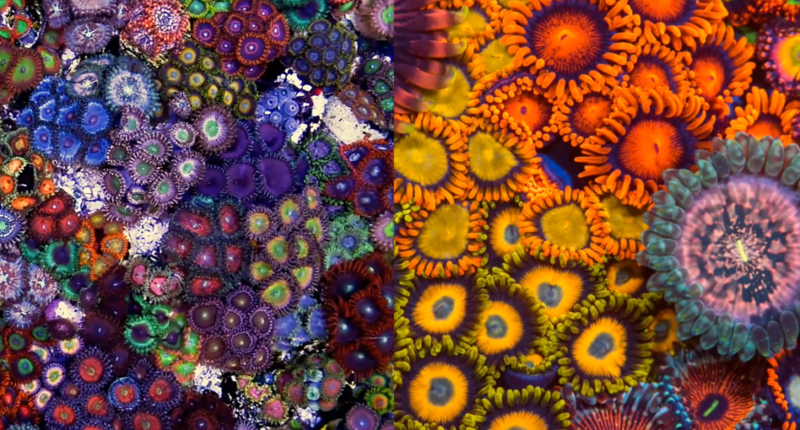 There isn’t much that needs to be said here: the name “Joshporksandwich” (the online alias of Josue Matias), has become synonymous for his fans with his obsession with Zoanthids over the years, and there’s never been a shortage of polyp eye candy coming from Matias’ cameras. But this latest installment is a showstopper. 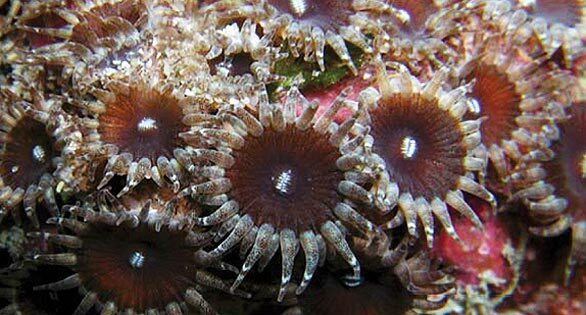 If you’ve shrugged off Zoanthidmania, these two recently published videos will have you demanding spousal support for a zoanthid tank…that you’ll be setting up tomorrow. Enjoy, but perhaps cover your keyboard with plastic wrap so your drool doesn’t short things out. See more from Joshporksandwich on their Facebook page.